Founder and designer, Orly Ovadia, received a warm welcome from Paseo Herencia General Manager during the opening of the first dedicated outlet in the Caribbean. The Lauren G. Adams is sure to be a success. 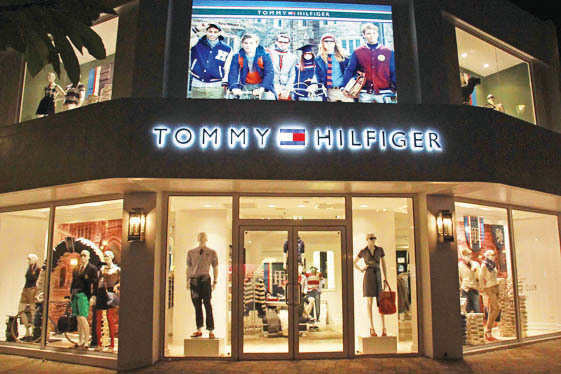 The epitome of American style with elegance, Tommy Hilfiger has opened a new shop in the Paseo Herencia Shopping Mall in Palm Beach, Aruba worthy of the franchise. 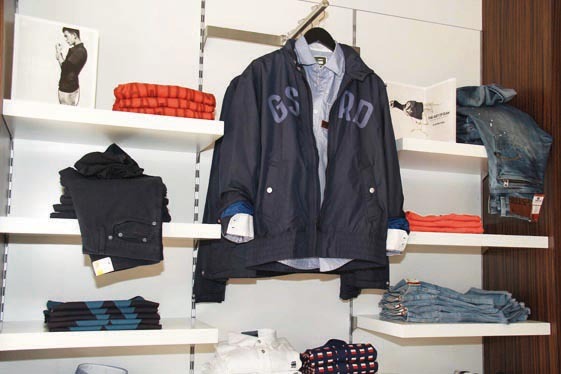 Known not only for the clean, timelessly styled fashion, Tommy Hilfiger shops are also noted for their distinctive design and environment, and this newest addition does the label and the mall proud. 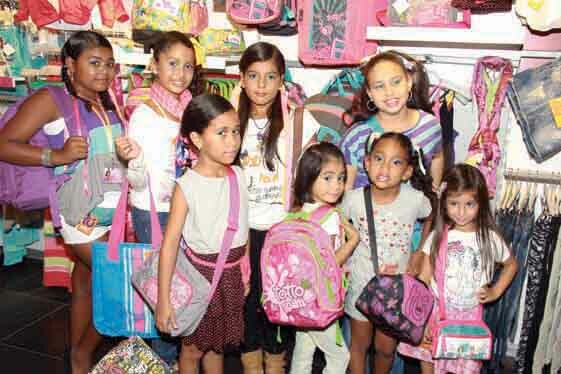 Paseo Herencia Shopping Mall is proud to host 3 new shops; Tunic by Eva Zissu, YOLO Aruba and BagIt. All three features Eva Zissu latest collection including brilliantly-hued bags, charming tunics, diverse collection of resort and sport wear and her popular new sandals called Arubianas. Ling & Sons scores big with the first day of the bread festival “Real Bread, Real Love” Bread Festival. 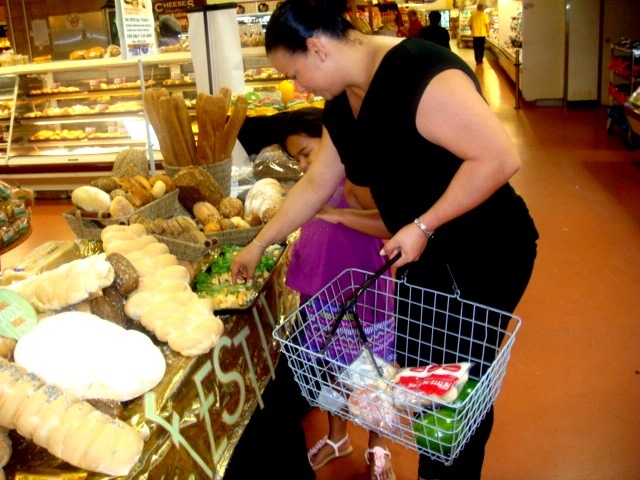 The Ling & Sons bakery team takes pride in to see happy customers try and like what they are tasting. And on the last day of the festival you can have a pretty good breakfast for Awg.15 ! The festival will culminate this Sunday, September 1st. DLG store recently opened featuring great timeless and sporty fashion for men, women and youth. Their collection consists of Diesel, Vilebrequin, Gaastra, G-Star Raw, Sundek and Timberland fashions. Owner Adlino de Luca looks forward to welcoming discerning and fashion-conscious clients to his new store. 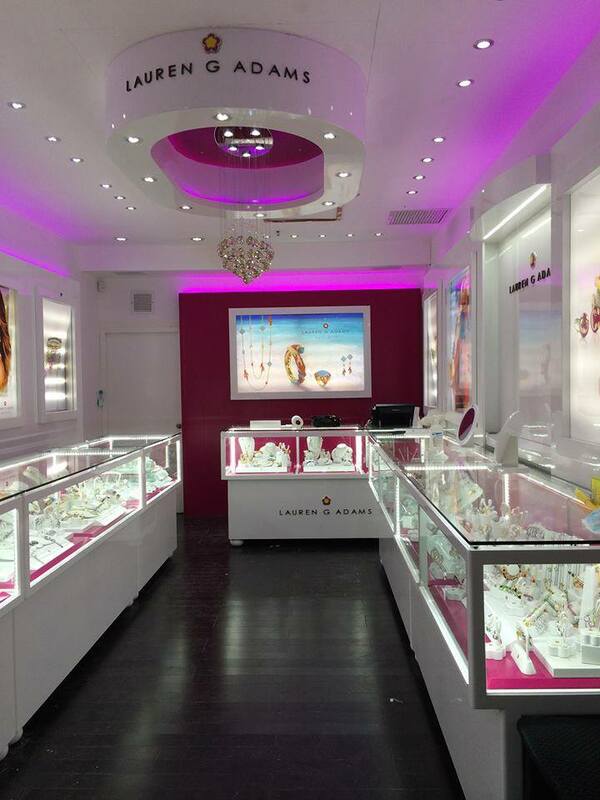 Totto Tu opened the doors of their new store at Paseo Herencia Mall for the first time on June 28 2013. Totto Tu is part of the Colombian design house Totto, and focuses on clothes, bags and accessories for kids (boys and girls) from the age 4 to 16 years. Banana Moon, a well-known brand of swim and beach wear, manufactured in Monaco, launched their 2013 Swimwear Collection and the recently opened store in the Havenstraat in Aruba features many of the stylish and colorful items. This article is giving a sneak preview of 2013’s collection. Banana Moon, a well-known brand of swim and beach wear, recently opened the doors of their store in the Havenstraat in Aruba. The store is selling bikinis, bathing suits, hats, bags, tunics and flips flops. The store is a must visit if you are looking for the perfect bikini. Craving something sweet has just gotten better. 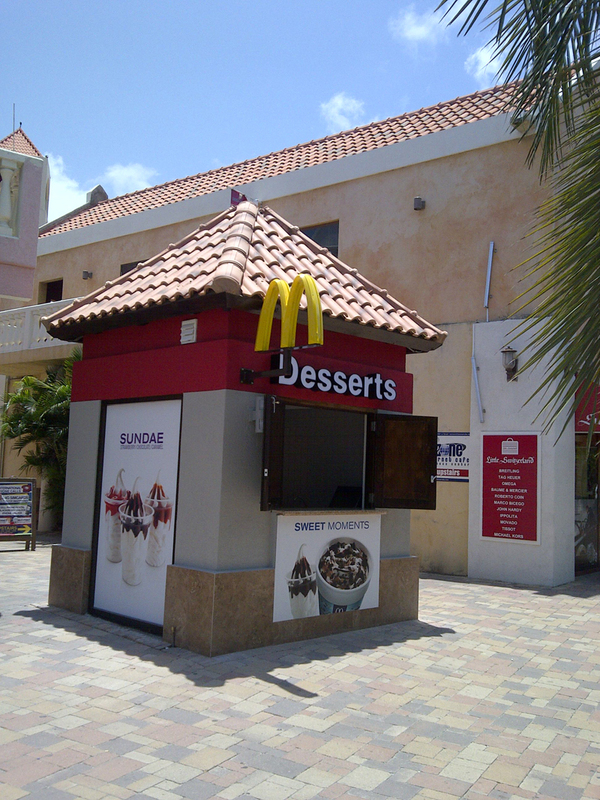 Indulge yourself, as the new McDonald dessert center caters an all dessert menu which includes there popular desserts such as McFlurry, Sundaes, Cones and Shakes. During a special breakfast meeting, Maggy’s N.V. said goodbye to Mrs. Erica Rodriguez-Abath who has worked at the company for 35 years. Erica worked at all Maggy’s locations and held several positions within the company, but after 35 years of employment Erica decided to start enjoying her retirement. Mrs. Audrey, director of Maggy’s N.V., presented Erica with a special gift during this occasion to show her appreciation for all the years of loyal service. 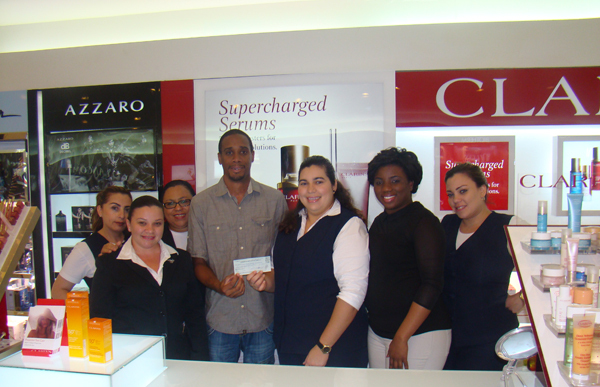 Once again Maggy’s Aruba supported Mary Joan Breast Cancer Foundation during last year's Breast Cancer awareness month. Maggy’s specializes in the retail of duty free perfume and cosmetics and is known for their quality, personalized customer service and the latest in brand name beauty products. During the month of October Maggy’s teamed up with some well-known brands to collect funds for the Mary Joan Breast Cancer Foundation. 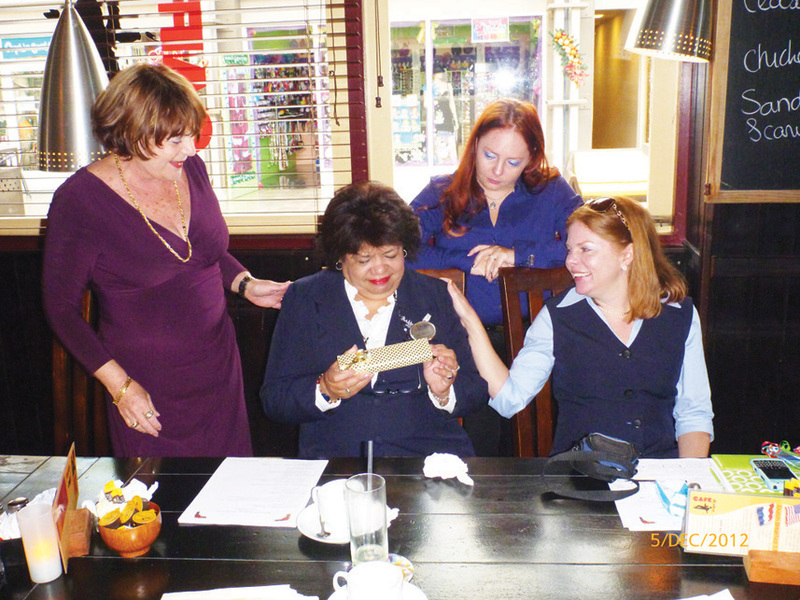 Last Wednesday Maggy's invited the members of the Foundation to hand over their donation. 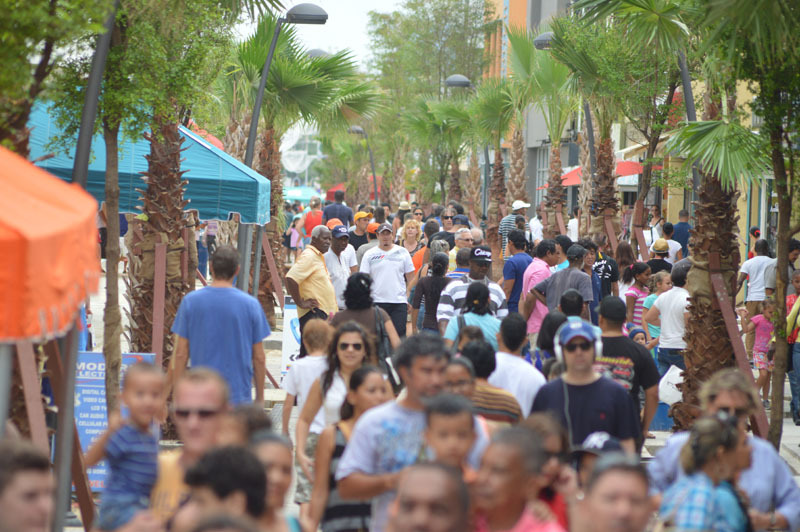 After a whole year of low activity the Mainstreet was crowded with people excited to see the launch of the first street car to traverse through the shopping area in Downtown Oranjestad. President of Mambo (Mainstreet merchants association), elated about the inauguration said that the heart of the Mainstreet is beating again.